Bond with your baby while you introduce them to the aquatic world in our ‘Splash – About’ class, offered FREE by Moffat Beach Swim School as a community service. We want every parent to experience and learn the joys of the water for their child. 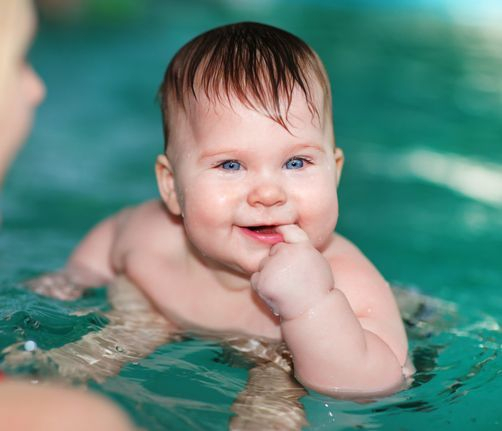 Together we introduce basic water awareness skills and help you pass those skills on to your baby. This FREE program is offered to babies from 10 weeks to 6 months old. The “Splash – About’ class will be available at different times during the week so please give us a call to confirm days, times and availability. 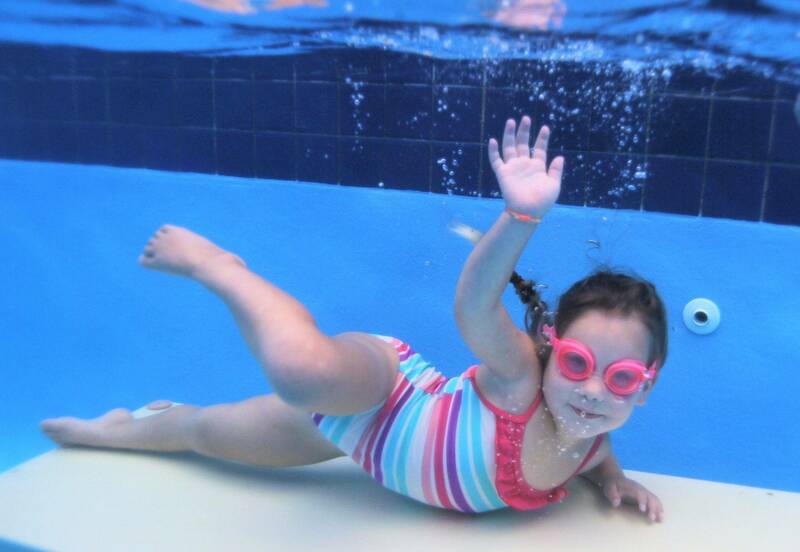 ‘Splash – About’ classes are conducted in a fun, warm and social environment.